Homestead Modern is proud to announce a series of special dinners to be held this spring and fall benefiting the Mojave Desert Land Trust. The first dinner in the series — which is titled Homestead Modern Presents: Dining for Mojave Desert Land Trust — is April 27, with tickets limited to just 30 participants. 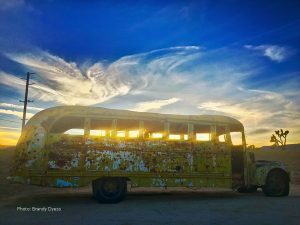 These pop-up, chef-driven, multi-course dinners will offer participants an opportunity to visit noteworthy area homes, meet others who are contributing to the expanding diversity and vibrancy of the High Desert and to experience memorable food and wine (who says there are no fine-dining options in the High Desert!). Most importantly, all profits from these events will go to support the vital work of the Mojave Desert Land Trust! The first event will be held at the Gamma Gulch home of Homestead Modern’s founder, Dave McAdam, starting at 4:30 pm on Saturday, April 27. 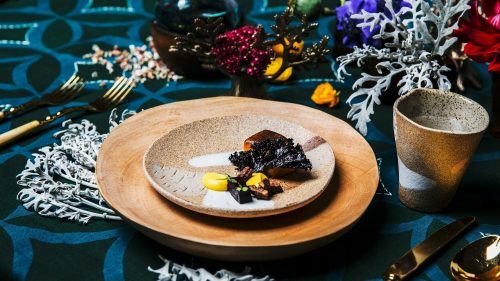 Our chef will be Michael Magallanes, the founder of Opulent Chef, which offers private dining events, workshops and pop-up restaurant experiences in the Bay Area. Previously he worked at two Michelin-starred restaurants in the Bay Area — Aziza and Mourad. Assisting him will be Ryan Langsdorf, an alumnus of Chez Panisse in Berkeley and now the chef at Wired magazine. Michael and Ryan will present five courses of modern, seasonally focused cuisine, along with complimentary wines paired with each course. Michael is able to tailor the menu to suit most individual food restrictions (including non-alcoholic beverage substitutions). 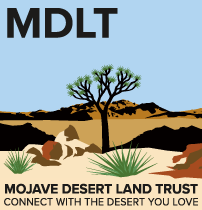 As you likely know, the Mojave Desert Land Trust is an incredibly important entity for all of us who love the High Desert. 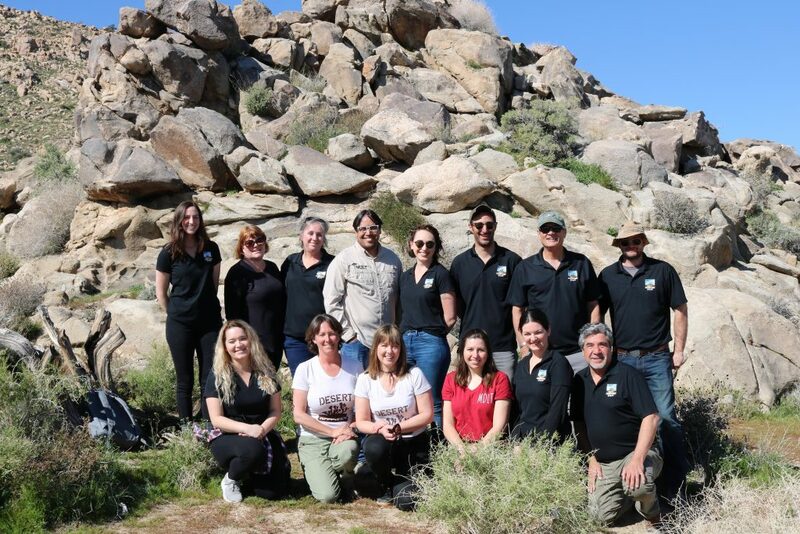 Their mission is to protect the Mojave Desert ecosystem and its scenic and cultural resource values. Their vision speaks to what all of us want….dark night skies, clear air and water, broad views and vistas, and an abundance of native plants and animals. We sincerely hope you will join us for what will be a very memorable evening.